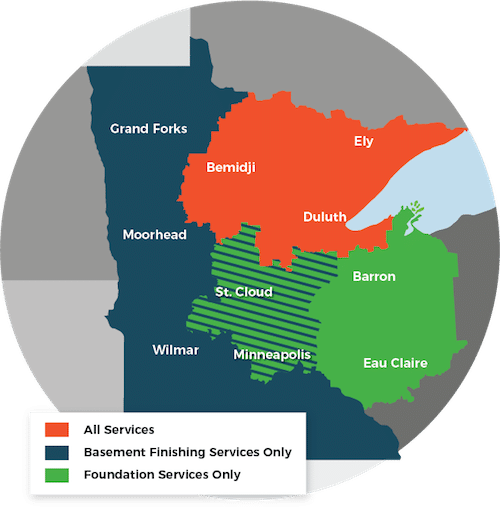 Established in 2012, DBS has been providing expert services in Minnesota and Wisconsin. As a member of Supportworks and Contractor Nation networks, our highly trained team specializes in basement waterproofing, foundation & crawl space repair, concrete lifting & leveling, basement finishing, and whole-home energy solutions. DBS is committed to providing top quality service and products to our customers. In fact, it is this commitment that has been the cornerstone of our success. With over many years of experience and hundreds of satisfied customers, we have worked hard to build a solid reputation. Every customer is important to us and we want to be able to serve you not only today but in the years ahead. Whether you have a wet basement, cracked foundation walls, a cold and drafty home, or a musty crawl space, we are here to help make your home healthy, safe and comfortable for many years to come. 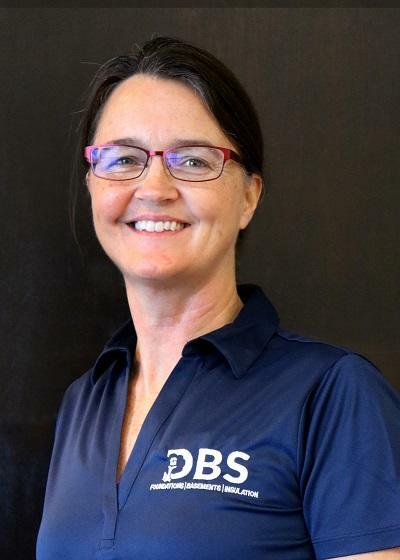 In February of 2012, with the help of her husband Dave as a mentor, she opened the doors to DBS. She is a licensed contractor in both Minnesota and Wisconsin. The best part of owning this business is helping people by repairing their homes, making them more healthy, safe and comfortable. Bonnie strongly believes in creating lasting relationships, with both her employees and customers, and strives for this excellence every day. Bonnie grew up on a small hobby farm in Duluth, MN. From a young age, Bonnie has held many different job titles throughout her life, the most important one is being a mom. Outside of DBS, Bonnie enjoys spending time with her family, traveling, gardening and outdoor activities. A world where every family lives in a healthy, safe and comfortable home! Creating lasting "WOW "relationships with employees and customers, while providing permanent home performance solutions! The Sundberg’s passion for helping homeowners is an extension from their other businesses: Dr. Energy Saver by DBS Residential Solutions and Total Basement Finishing Solutions, where their teams are dedicated to providing affordable solutions to customers looking to live in an energy efficient and comfortable home and transform unusable basements into beautiful, livable space. "DBS was one of several companies that evaluated a wet..."
"Nice work! More than happy with the work done -..."
"I tried a local company first, they were very slow to..."